When you’re a parent, life’s complicated. Gone are the days of lazy weekend retreats, reading a book on the beach, or a standard weekend sleep-in (getting a good night’s sleep is hard enough). ‘Me-time’ goes down, and commitment to everything else goes up—and just as you think you’re at your limits, the school holidays hit you! As a parent you want to empower your kids and give them opportunities to grow; to nurture their creative minds and growing bodies—but guess who has to be the project manager for all these activities? Not the kids, they just roll with it. It’s up to the parents to figure out what, where, when, why, and how. And why is it so time-consuming and complicated to find these activities and get them booked and organised anyway? It’s the wild west online when it comes to kids activities. There are so many amazing kids activity providers are out there, but how to find them quickly and easily is the challenging part. 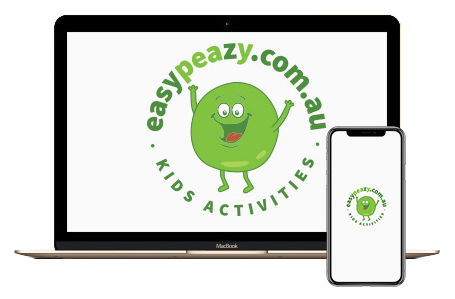 That was our experience in organising our kids activities, and it’s what birthed the idea for easypeazy. 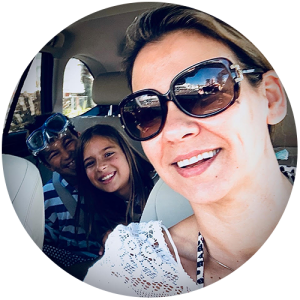 We love being parents, and we love all the crazy moments involved in raising our children; but, where possible, we want things to be simplified. After school and holiday activities surely don’t have to be so cumbersome to organise, but it was, it still is—and it’s what we are committed to solve. We are two parents who have lived and breathed the pain of booking our kids into activities for years . 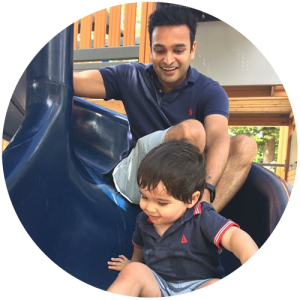 So we decided to create a simple, safe, and secure way to find and book your kid’s activities online, every time. Because let’s face it, this parenting gig is complicated enough! Kids happy. Stress down. ‘Me-Time’ up. easypeazy. We’ll be building this community by community – we’re live in the Eastern Suburbs and Inner West in Sydney, other suburbs will be coming soon. Please join us to stay informed or message us to tell us if you’re a suburb that needs us!